The River Thames offers a variety of places to visit, providing great experiences for all the family. 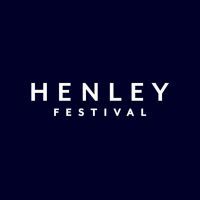 Visit Henley-On-Thames, ideal for your first night’s mooring and offering a variety of restaurants and pubs within easy walking distance. 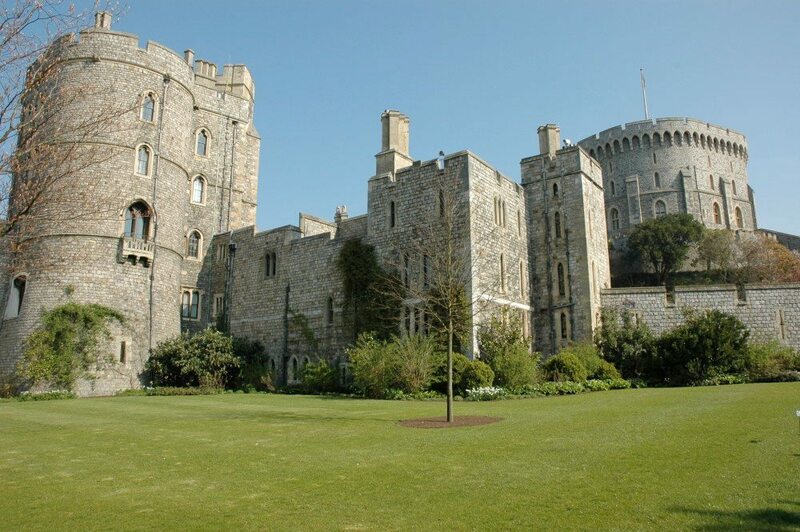 Why not venture further downstream to Marlow and then on to Windsor great for exploring Windsor Castle, going shopping or visiting Legoland. For longer breaks of 10 days or more, why not visit Hampton Court Palace and moor right outside the grounds? The Upper Thames offers some of the most stunning English countryside and is the inspiration for Kenneth Graeme’s ‘Wind In The Willows’ and Jerome K Jerome’s ‘Three men In A Boat.’ Below are some of the visitor’s attractions you can visit during your boating holiday on the Thames. This is great for families with young children. Get there early to avoid the queues. Boat Geanna provides a great base from which to visit this attraction. Why not visit historic Royal Windsor during your narrowboat holiday? This is an excellent destination to make for whilst on your boating holiday with good mooring spaces near the town centre. 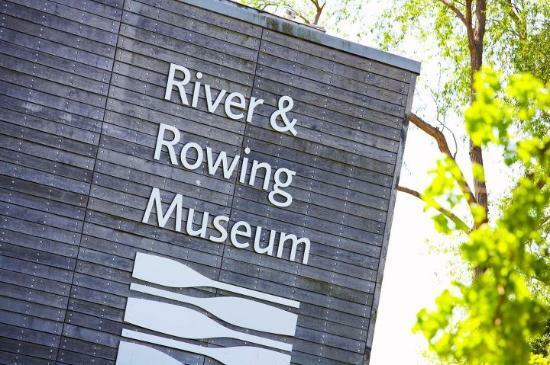 We thoroughly recommend a visit to this attraction, especially for children as there is something for everyone here with hands-on exhibits and a brilliant Wind-In-The-Willows exhibition that tells the children’s story through moving displays. great as a wet weather activity too and the cafe is good too. We’ve had good feedback from our guests about the Kubu Spa. This is a great venue for Hen Parties and for those of you just wishing to have a day’s pampering. Why not stay on Boat Geanna and visit this? 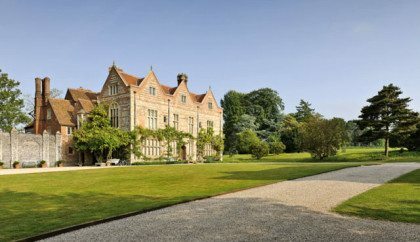 This is something for the grown-ups to do and is a great place to visit, not too far from Boat Geanna in Henley-On-Thames. This Music festival is a must if you want to get out those designer wellington boots to go with your posh frock and smart dress for the chaps. Complete with a star cast and impressive fireworks display, this event is one of our favourites! Book your accommodation on Boat Geanna, Boat Gema or Boat Gina. This tends to book a year in advance for our boats. 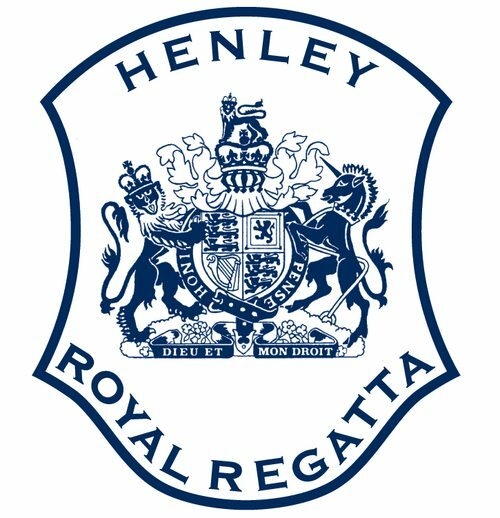 This event is extremely popular and well worth a visit, even if you’re not ‘into’ rowing. Stay on Boat Geanna, Boat Gema or Boat Gina and soak up the atmosphere of the Regatta. Bring the champagne!